The workshop entitled “Digitizing the Roman Limes. 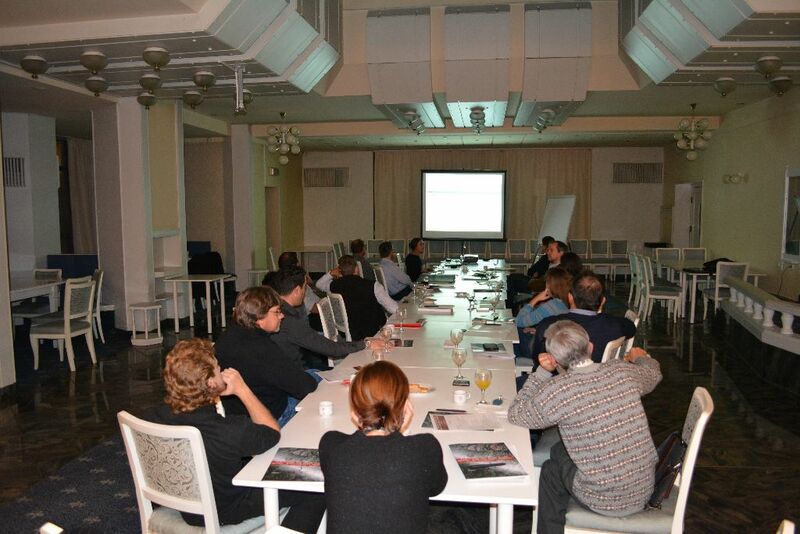 Sector: Brâncovenești-Sărățeni“, organized by the Roman Limes Research Centre of the Mureş County Museum in the frame of our research grant on the 15th of November 2014 in Târgu-Mureș, had an interesting and very high- level scientific outcome. 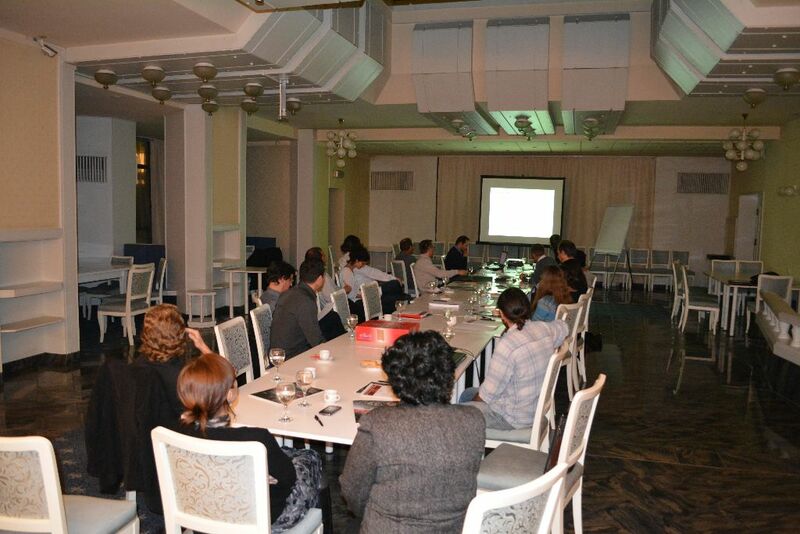 There were discussed issues related to the general and particular chronology of the researched area on the base of the material culture; but discussions concerning the possible survey methods, or the valorification of the region’s touristic potential and cultural heritage launched also a very fruitful brainstorming. In the same time, many new research strategies, approaches, and objectives have been proposed for the future period for the same region. All the results point to a well-contoured and challenging perspective concerning the research of the eastern limes of Dacia. 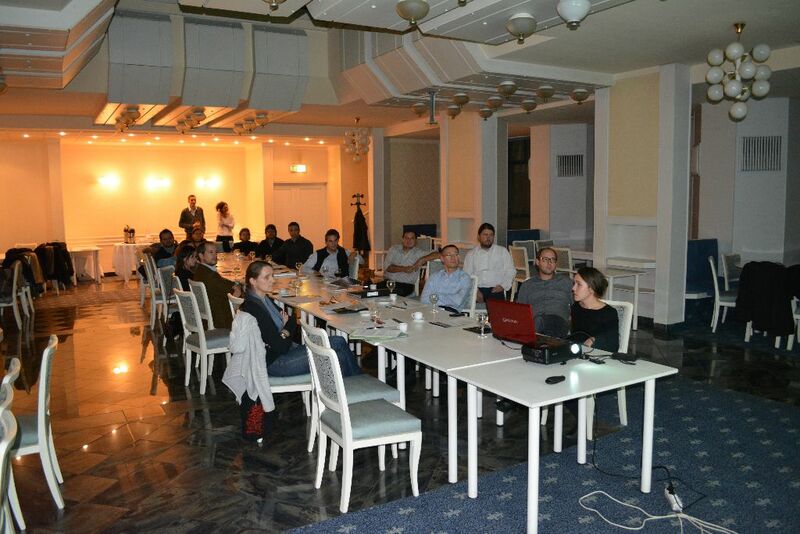 The participants coming from different well-quoted universities abroad (Berlin, Cologne, Budapest; Pécs) together with the specialists from Romania and of the host institution (Mureș County Museum) spent together a very active and successful weekend full of results and new strategies for the future.